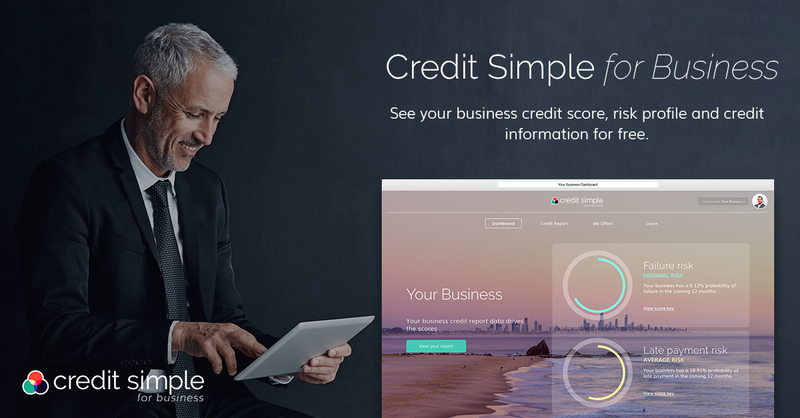 Data and analytics company illion has delivered another innovative business solution, launching Credit Simple for Business via its Credit Simple platform. The free online credit scoring tool enables companies to instantly assess the risk profile of their own business. illion CEO Simon Bligh said the announcement was just the latest offering in a line of smart business solutions developed by the company this year. “We’re continuously developing new and clever ways to use data and deliver services and insights to the market. Once again we listened to customers, put our smartest people on the case and developed a solution within a short space of time. 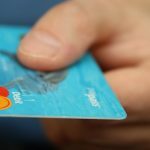 “Credit Simple moving into the SME space made perfect sense as many small and medium-sized businesses use both personal and commercial credit lines in their early stages. 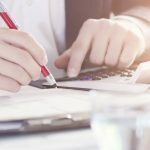 This will help businesses better manage their credit position and overall financial health” Mr Bligh said.